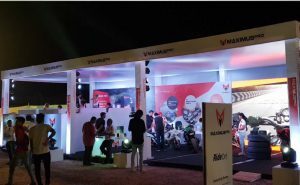 India Bike Week 2017 was the biggest of the year, and manufacturers, custom builders and motorcycle accessory manufacturers were all pushing for the two-day festival. 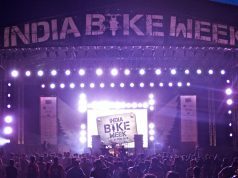 Here’s an overview of India Bike Week 2017’s top 5 stalls, from unique motorcycle stands to a bike BBQ area and a selection of custom bikes. 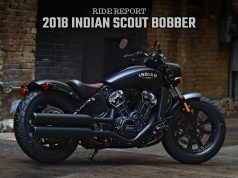 Harley-Davidson India may not have had abrand new motorcycle to launch at the India Bike Week, but that didn’t stop the American motorcycle brand to doff a creative hat and go all out to attract motorcycle enthusiasts. 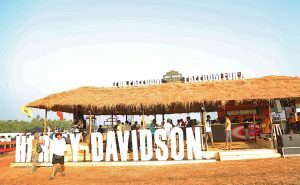 The beach shack themed Harley-Davidson pavilion was a popular destination for fans, complete with thatched roof and wooden floor to give that authentic Goan beach vibe. 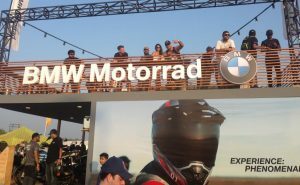 BMW Motorrad India made its debut at India Bike Week 2017 and the Motorcycle Pavilion took first-class real estate into its hands. The two-storey pavilion offered an impressive view of the IBW main stage and the terrace café provided a bird’s-eye view of the entire event. 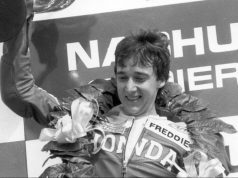 The terrace cafe had limited access to BMW drivers and members, but the ground floor was the main trigger for crowds of people exhibiting two brand-new BMW motorcycles. 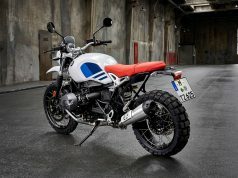 Also attracting a whole lot of attention is the area for the custom bikes. 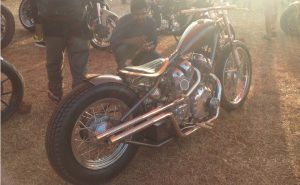 Customs were mainly based on Royal Enfield bikes and featured some cool choppers and bobbers, including a chopper based on the 1,000cc Carberry Royal Enfield V-Twin. A few Yamaha RD 350 based café racers were also on display, as well as a really cool custom Harley-Davidson Superlow 883. Delhi-based TNT motorcycles featured five new custom builds that were completed in record time of just 45 days. Pune-based startup Maximus Pro launched an exciting new gadget for motorcycle tours. The system uses a mobile app, a connectivity module that sends alerts and theft, and an auto-contrast screen that provides turn-by-turn navigation with built-in driver-to-driver connectivity and sends critical alerts the riding group and even useful tips along a selected route such as hospitals, gas stations and restaurants. The Maximus Pro System promises a useful gadget for riders who want to ride their motorcycles. 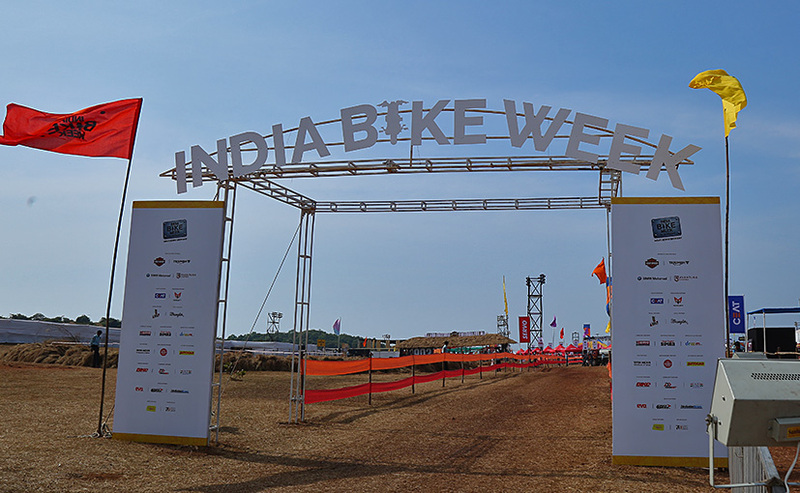 The ”Barbecue Ride India”, a Royal Enfield Barbecue Bike, was another unique attraction at India Bike Week. 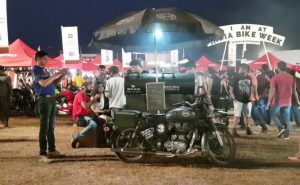 The bike comes with a sidecar that includes a storage unit, a grill and a grill pan, and at the India Bike Week 2017, it offered a unique culinary delight with the bicycle taste. The menu was limited, but that did not stop the barbeque bike from accelerating at India Bike Week! 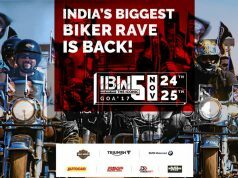 So this sums up the list of India Bike Week 2017’s top 5 stalls.